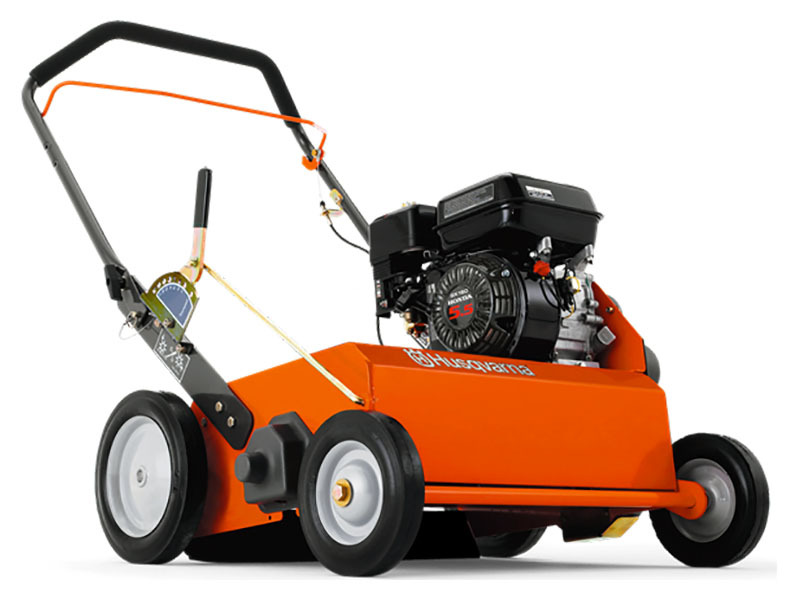 With a modular design, the Husqvarna dethatchers offer incredible versatility and productivity. 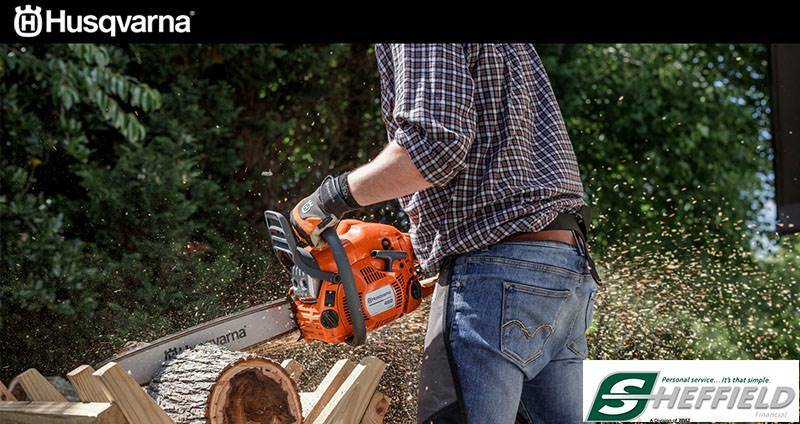 The rugged commercial construction provides the power and precision to get the job done right. The base platform can be combined with optional reels and bagger to offer versatility for every application. Standard flail blade reel efficiently removes matted thatch with centrifugal force. Other accessories include delta blades, spring tines, and a 5-bushel bag for simple and efficient clean up. 22 in. available with a Briggs & Stratton or Honda engine.